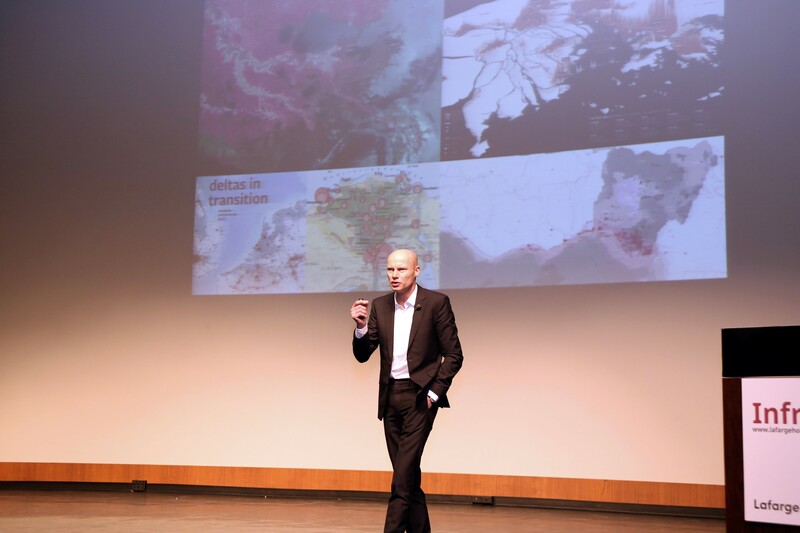 “Water, as the number one global risk, is at the heart of this uncertain future” –Ambassador for Water, Henk Ovink, Special Envoy for International Water Affairs, the Netherlands. As the Ambassador for Water, he is responsible for advocating water awareness around the world, focusing on building institutional capacity and coalitions amongst governments, multilateral organizations, private sector and NGOs to address the world’s pressing needs on water. 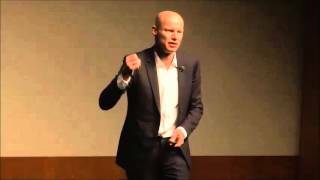 He is Principal for Rebuild by Design (RBD), the resilience innovation competition he developed and led for the US Presidential Hurricane Sandy Rebuilding Task Force where he was Senior Advisor to the Chair. RBD was developed to ignite innovation for a new standard of regional resilience in design and development, in building and rebuilding in the light of climate change, sea level rise and future economic, ecological and cultural demands. RBD was named #1 in CNN’s 2013 top 10 of most innovative ideas. 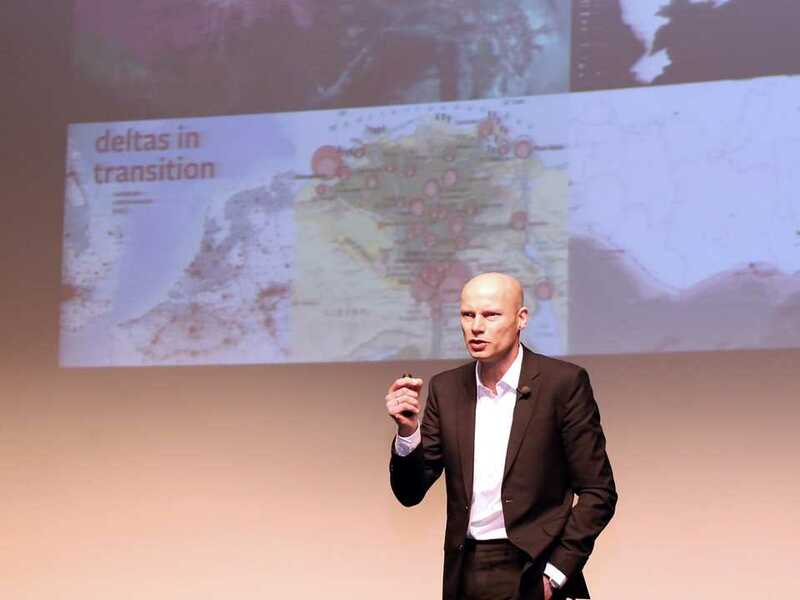 Henk Ovink was previously Deputy Director-General of Spatial Planning & Water Affairs at the Ministry of Infrastructure & the Environment, and Director of National Spatial Planning. 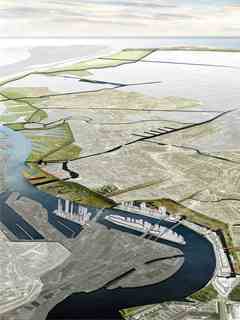 He was Curator of the 5th International Architecture Biennale Rotterdam 2012 “Making City”. 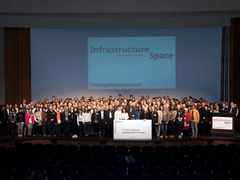 He curated the debate series “Design and Politics: the next phase” for Aedes Network Campus Berlin and is Chief Editor of the series of publications with NAI010 Publishers on “Design and Politics”. He is a member of the International Advisory Board of the City of Rotterdam, teaches at the Harvard University Graduate School of Design (GSD), and advises the Rockefeller Foundation on resilience and water safety. He studied at the Art Academy Minerva in Groningen and the Royal Academy of Art in The Hague, Netherlands. 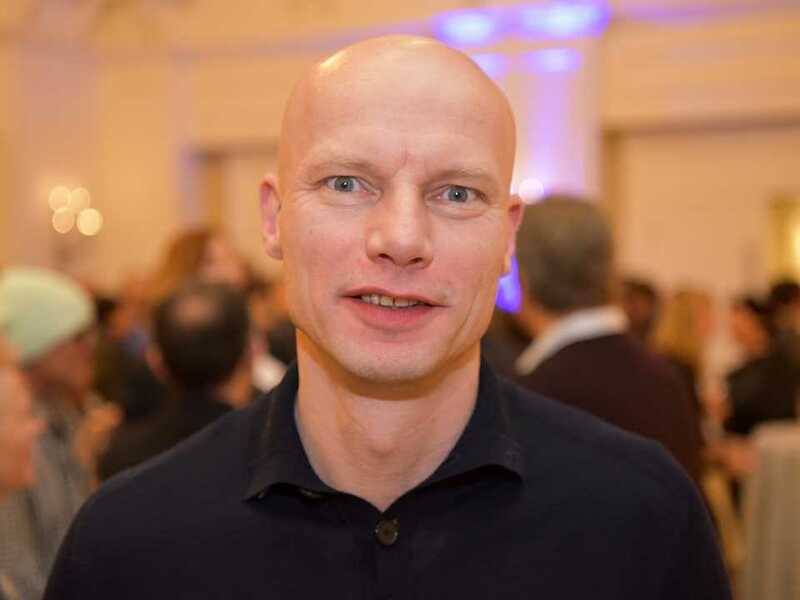 He also studied mathematics at Groningen University and architecture at Delft Technical University, Netherlands. 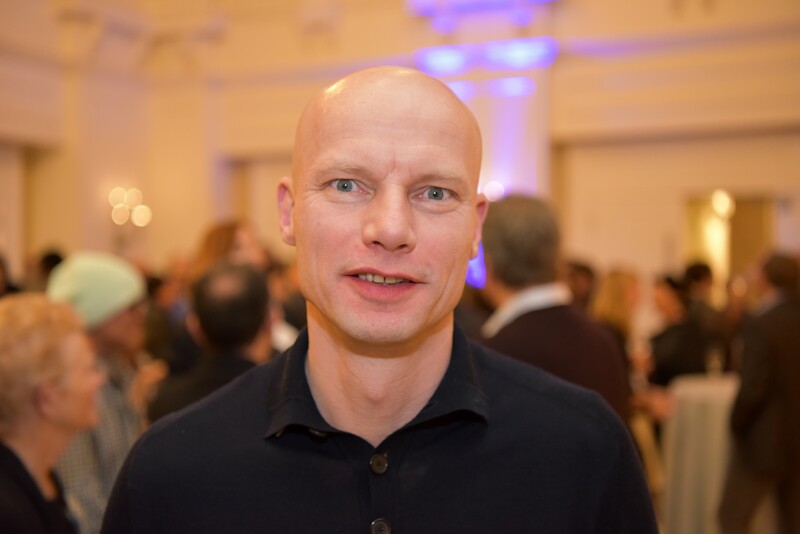 Henk Ovink was a keynote speaker and a workshop expert on his work on water resilience and design for the Hurricane Sandy Rebuilding Task Force at the 5th International Forum for Sustainable Construction dedicated to “Infrastructure Space” held April 7-9, 2016 in Detroit, USA.